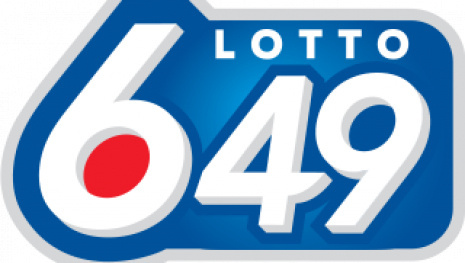 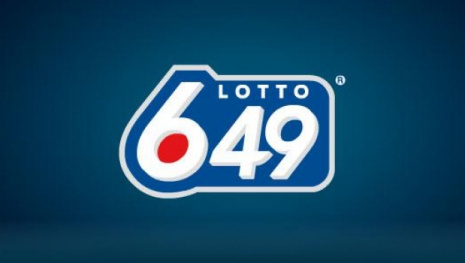 WINNIPEG - There was no winning ticket for last night's $20 million Lotto 649 draw. 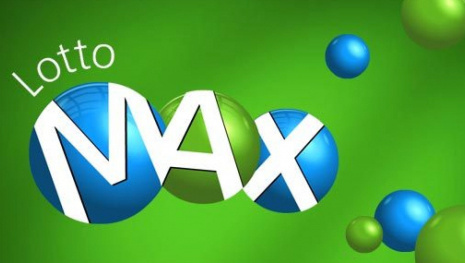 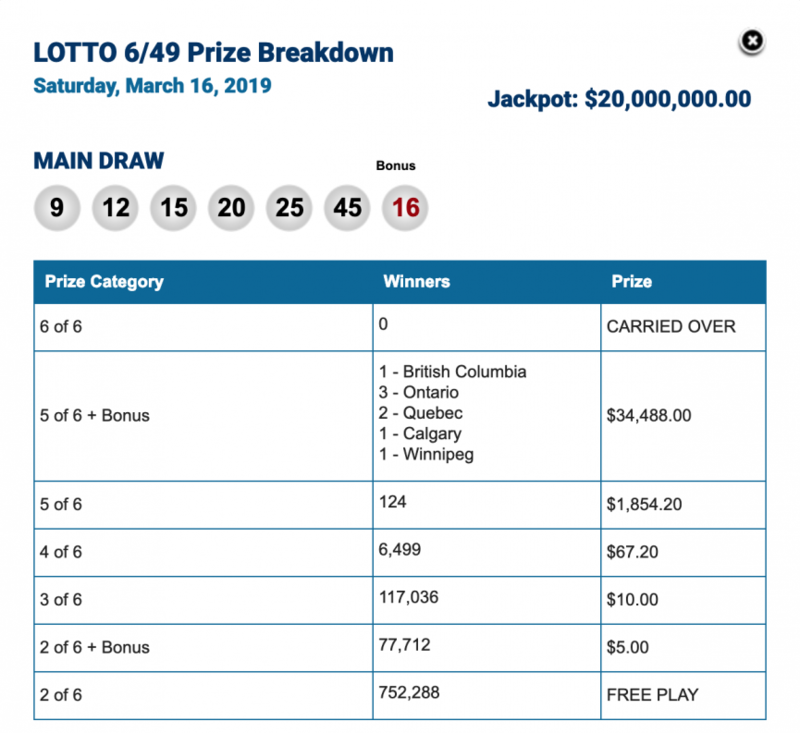 The jackpot grows to $22 million for the Wednesday March 20 draw. 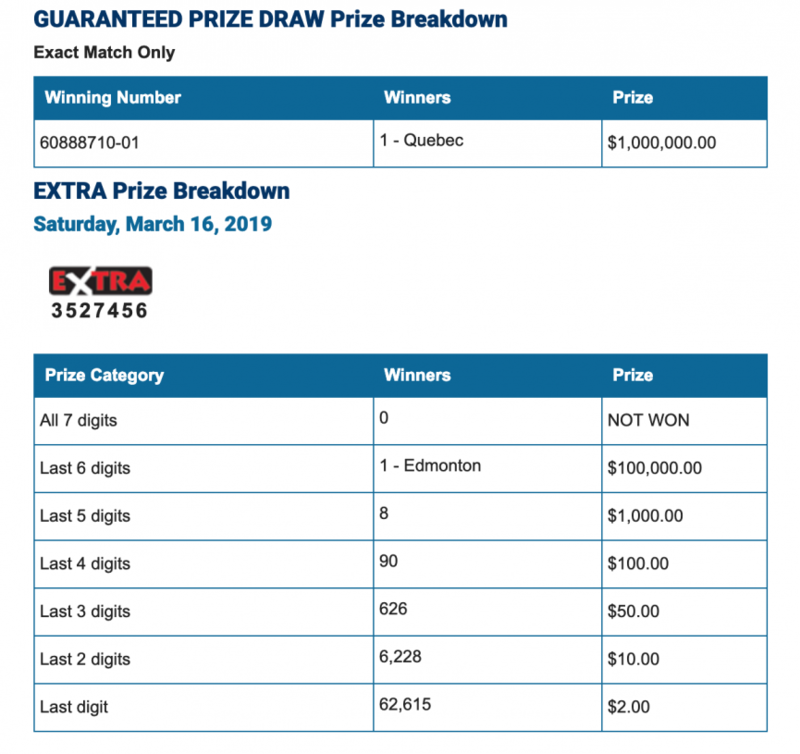 Here are the winning numbers from Saturday, March 16, 2019.